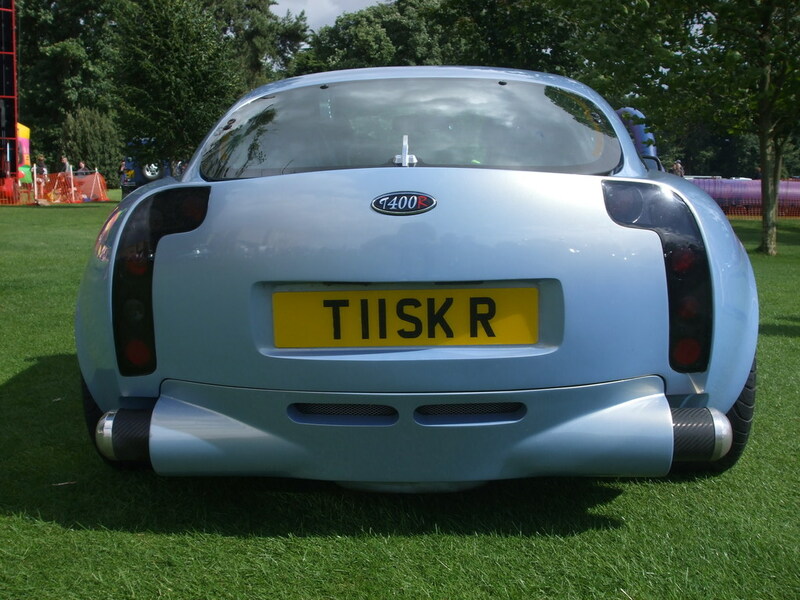 Fallen in love with his T350c but seriously intentioned to give it an adequate development. 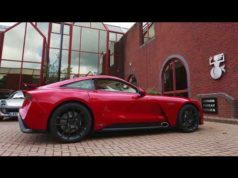 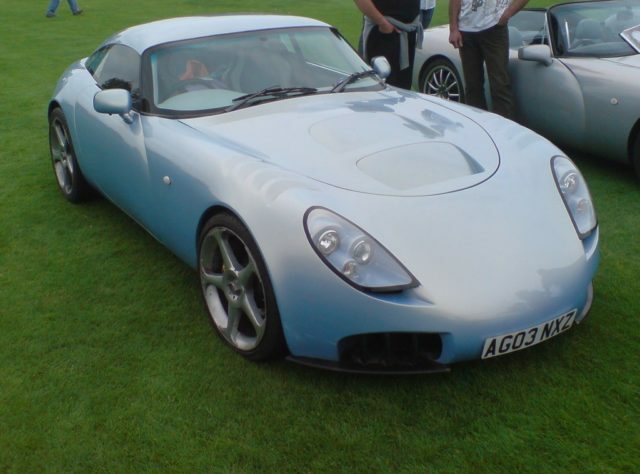 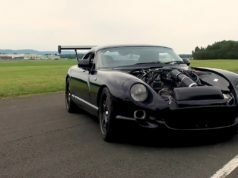 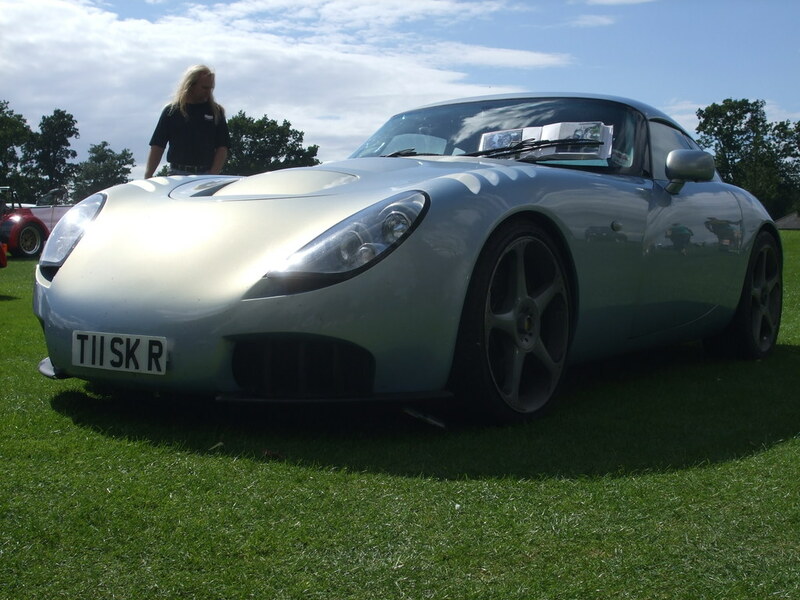 It’s the owner of this gorgeous TVR T350c which has evolved into a T400r. 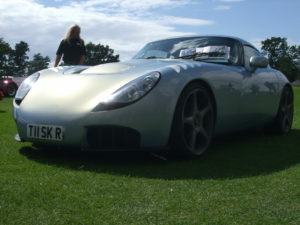 It seems the beginning of a morphing process whose last shape is the TVR Sagaris. 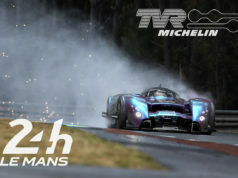 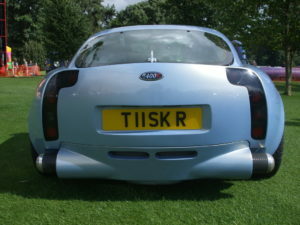 You can infact recgonize the same rear exhaust system equipped with side TVR Tuscan’s silencers. In the front part the lower fenders are wider and also front lights have been modified. 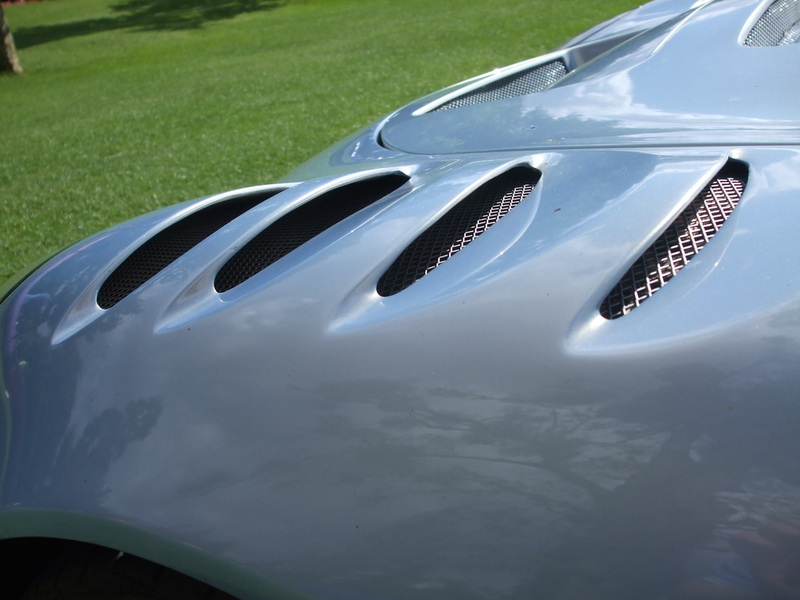 On top of mudguards there are new vents and the bonnet is unmistakeably based on the TVR Sagaris’s one with orientable vents. The engine it’s the classic Speed-Six straight-6 but the displacement has been increased from 3.6 to 4 litres.